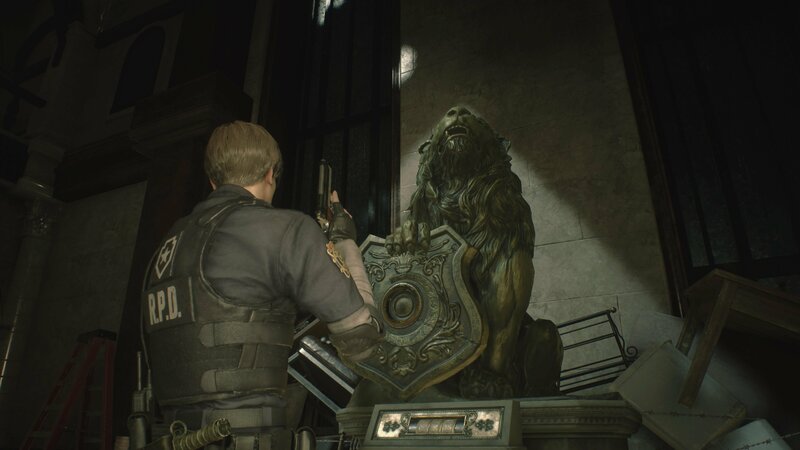 Learn the locations and answers to the Lion Unicorn and Maiden statue puzzles in Resident Evil 2. Resident Evil 2 has finally resurrected itself in stunning (but still very much undead) form and is out among the masses. While the remake may feel familiar to those who played the original, much has changed since then, including many iconic puzzles. In the early stages of the game you’ll be tasked with finding three medallions to open a secret path under the statue in the main hall. 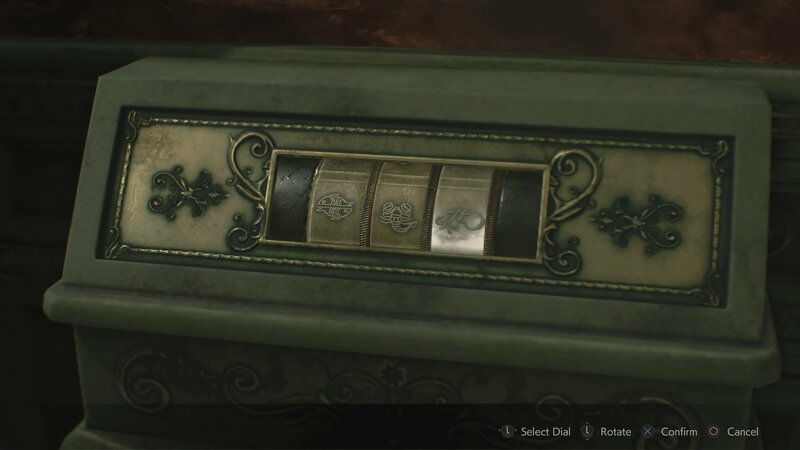 Each of these is hidden within a small statue puzzle that you’ll need to solve. 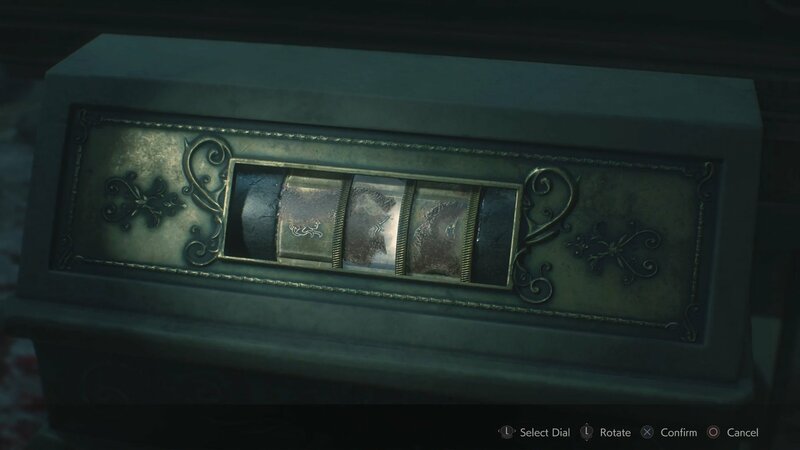 In this guide we’ll take you through how to solve all three medallion statue puzzles in Resident Evil 2. 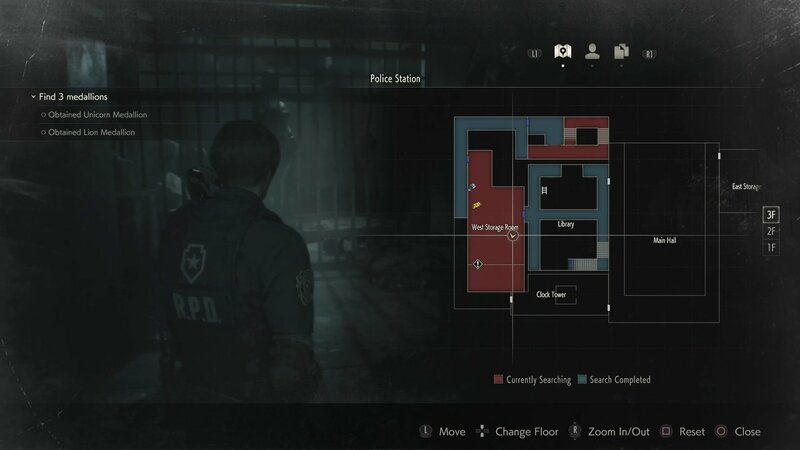 You’ll need three medallions to open the central secret tunnel in the R.P.D. Main Hall, with each locked in a statue at a different point in the precinct. 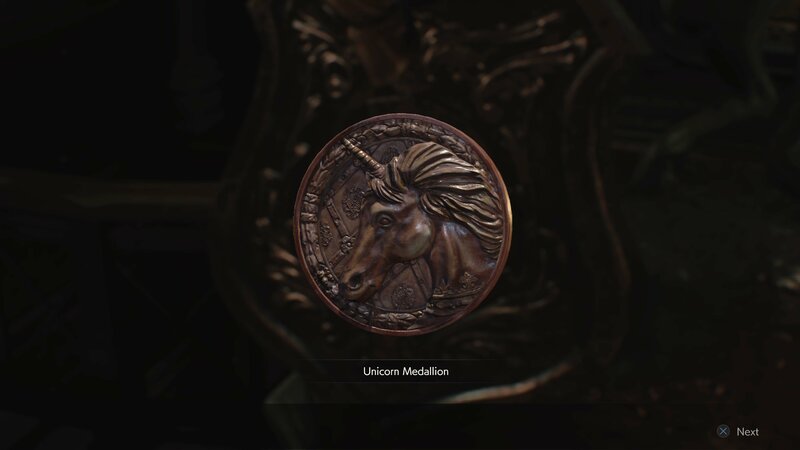 The three medallions and statues are Lion, Unicorn and Maiden, and while the game gives you the solutions to them early on, it can be easy to forget and get frustrated as you play with the code. Lion - Branch - Bird. Once again, the answers are included in the officer’s handbook, but you can check the image below if you’re not sure. You can place each medallion in the Main Hall slots as you find them to save you carrying them around or storing them in a box. The Unicorn statue can be found in the Lounge. 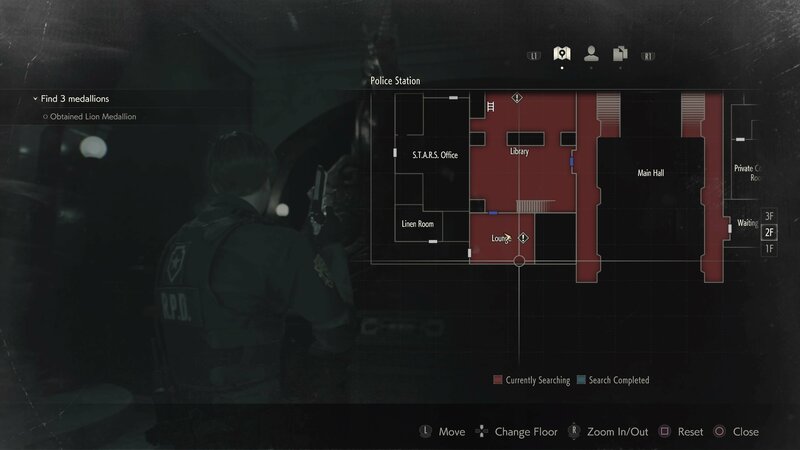 Early in the game, the only way to reach this is via the Library (2F), which connects to the Main Hall via a door locked with the Spade Key (found on a desk in the 3F while exploring the west wing). There’s also a map in the Lounge which you’ll want to grab. Be warned, there are a lot of zombies that can be awoken in the Library, and they’ll happily follow you into the Lounge to attack. This is a small space and can prove tough to avoid them in. Split Fish - Scorpion - Water Vase. The final medallion is in thee maiden statue. It’s located on the third floor (3F), in the West Storage Room before you enter the Library. Unfortunately it’s also blocked by a barricade with C4 attached. You won’t be able to open this until you’ve obtained the Detonator and Battery, which in turn require you to have the Bolt Cutters. We’ll have a guide up for that soon, so stay tuned on that front. If you have the right equipment, blast your way in with the C4 and you’ll find the statue. Head - Bow & Arrow - Coiled Snake. Unfortunately, many of the icons have been badly scratched, but you should still just about be able to tell what they are. If you’re having trouble, we recommend setting the symbol you can see and then one of the scratched icons, then fully rotating the other dial to test all those combinations. Repeat with each dial until correct or check the image below to match up. Watch out! 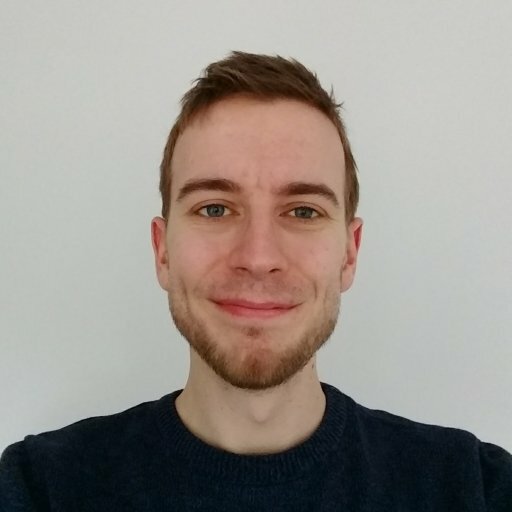 When you solve this puzzle, you’ll wake up a couple of enemies in the room, so make sure you’ve got a powerful weapon at the ready to deal with them. With all three medallions, you can now return to the Main Hall and place the final one to open up the secret underground passage. There’s a tough fight ahead, so stock up on healing items and ammo in the next room! As well as helping you solve all medallion puzzle statues, we have plenty of other Resident Evil 2 guides here on AllGamers. 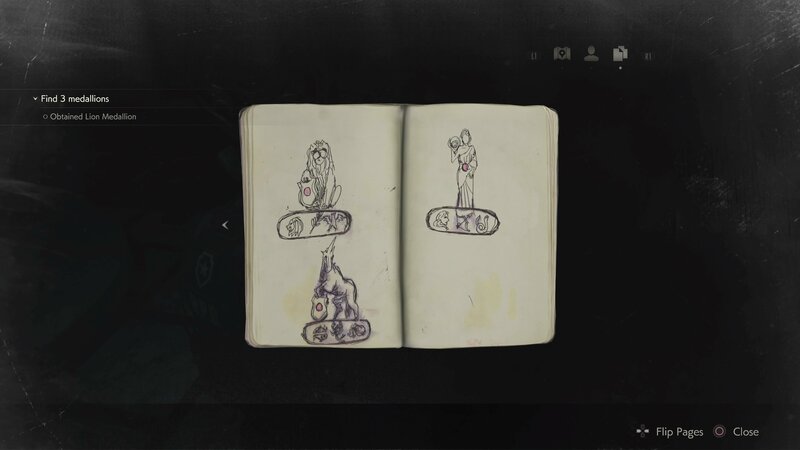 Here we can teach you how to get the shotgun, while over here we can show you how to get the Red Jewel by solving the Art Room statue puzzle.